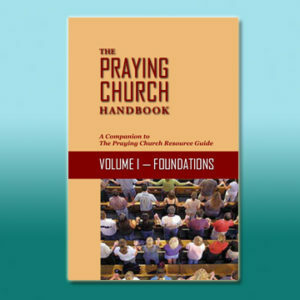 The Praying Church Handbook – Volume III – The Pastor and the Congregation was recently released by Alive Publications. This is the third volume in the 4-volume set of The Praying Church Handbook. This volume focuses on prayer in the church and the pastor’s relationship with prayer. Topics include: God’s blessing for man; the praying pastor; pastoral leadership; the case for corporate prayer; shallow contemporary worship; practices of praying churches; managing prayer requests and more. In addition, there is a disc included with the book that has 18 additional chapters in digital format. These chapters include: recovering a passion for prayer; engaging pastors and churches; and a complete illustration of the historical perspective of prayer throughout history.